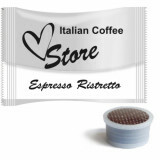 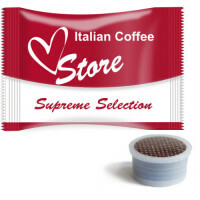 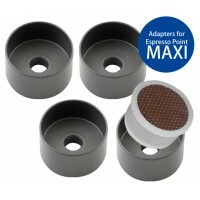 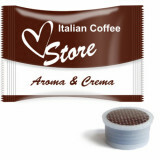 Espresso Point MAXI adapters can be used only with our Espresso Point Capsules. Adapters are re-usable up to 20 times - Note: In the descripion of our coffee capsules is also specified if they are suitabl..
Pods / capsules are compatible with all coffee machines using Espresso Point system, including, all Laspressa point models, all Lavazza Espresso point models, all Kimbo Espresso Point models and all models that use standard plastic capsules. 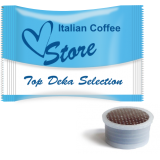 In addition, capsules are also suitable for use in single shot Espresso Point MAXI machines where EP MAXI adapters suitability is specified. 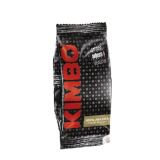 Kimbo 100% Arabica blend produces an espresso with an intense aroma, persistent crema and delicate flavour.You can enjoy Kimbo blends in capsule form. 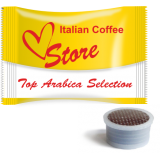 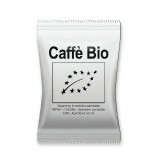 Each box contains 100 individually packed capsules in a protective at.. 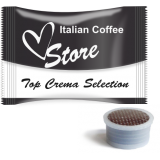 This classic, traditional Neapolitan dark roast is intense and full bodied, well suited for a stronger morning coffee with extra oomph! 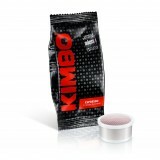 You can enjoy Kimbo blends in capsule form. 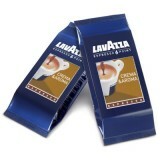 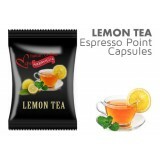 Each box contains 100 individually pack..
You should try this classic and most consumed Lemon Tea. 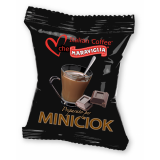 It is well balanced and is particularly pleasant to the palate.Can be served as hot tea or on ice and you will be not disappointed by this sweet drink. 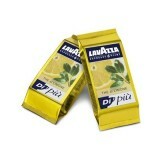 Compatib..